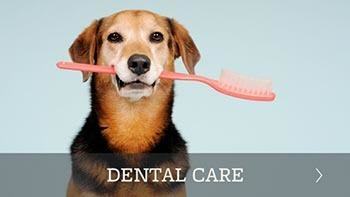 Pima North Animal Hospital of Scottsdale, AZ, is a companion small animal veterinary hospital. 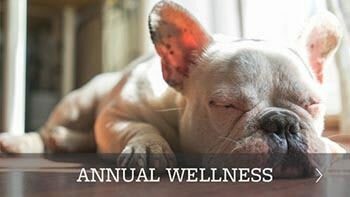 It is our commitment to provide quality veterinary care throughout the life of your dog, cat or other small animal pet, including grooming, kennel boarding, spays & neuters, and vaccinations. 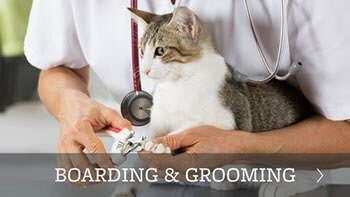 Our veterinarian services and vet facilities are designed to assist in routine preventive care for young, healthy dogs, cats, and other small animal pets, early detection and treatment of disease as your pet ages, and complete veterinary medical and pet surgical care as necessary during their lifetime. 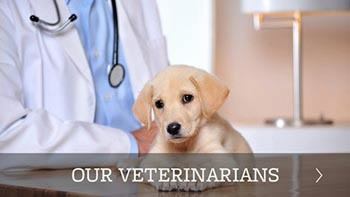 Veterinary Doctor Bonnie Walker and her experienced team of veterinarians and skilled vet technicians welcome you to our practice serving greater Scottsdale. 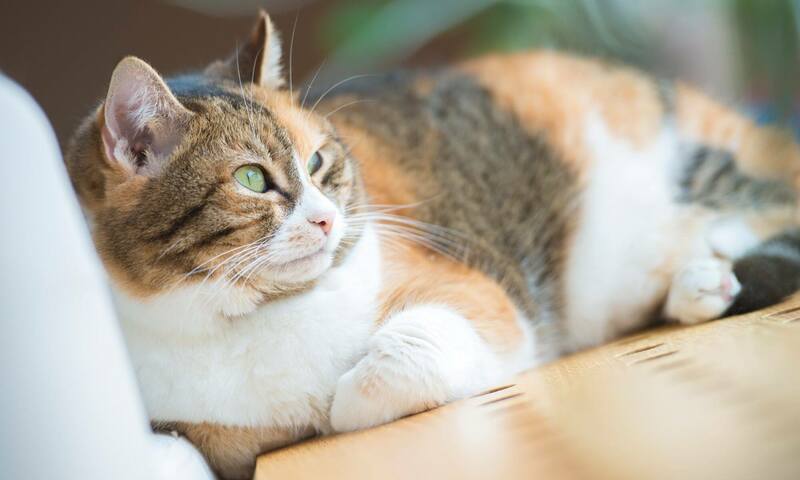 Click here to read about why your cat scratches. 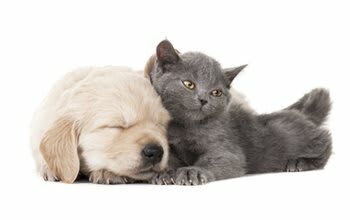 Put your trust in the caring and compassionate hands of Pima North Animal Hospital.